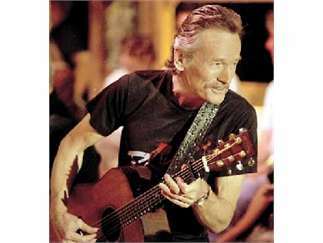 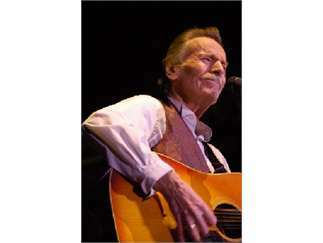 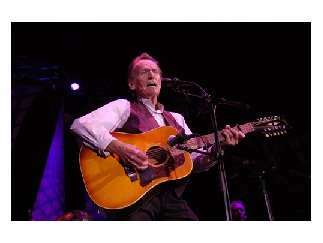 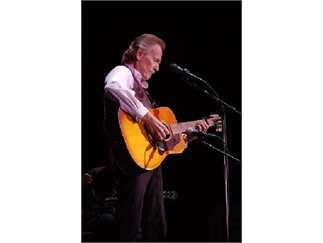 Canada's own Gordon Lightfoot has recorded some 200 songs and written many more during his nearly five-decade career. 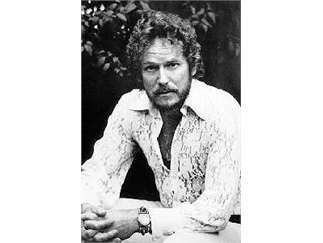 His breakthrough came in 1970 with, "If You Could Read My Mind." 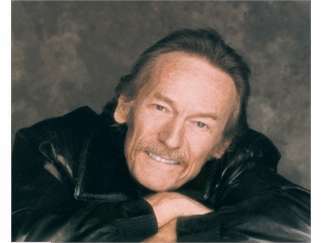 That song was followed by other hits, including the 1975 classic "The Wreck of the Edmund Fitzgerald."